Located within South East Queensland’s prime agricultural hub, Boomaroo Nurseries’ Southbrook expansion project signifies the emergence of a new era in Australian horticulture. 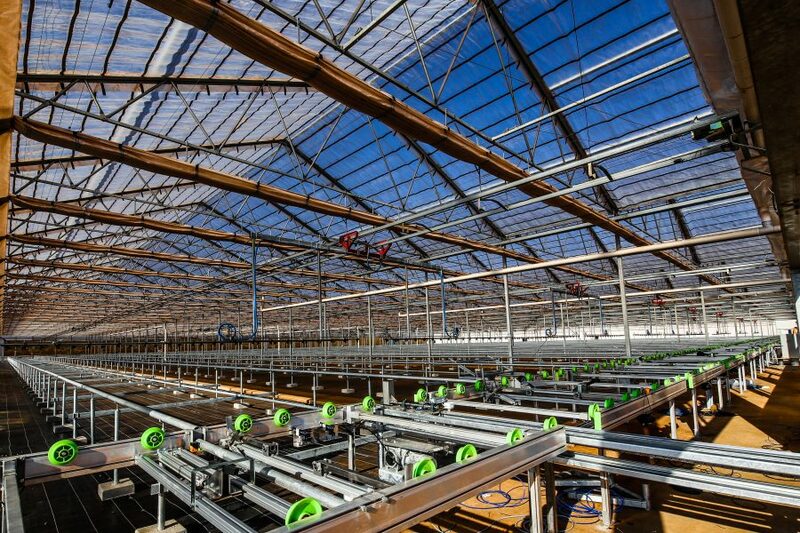 Boomaroo Southbrook will be the most advanced and efficient vegetable seedling nursery in the Southern Hemisphere, with state-of-the-art automation processes and energy efficient growing systems that are designed to deliver a total plant output of 300 million seedlings per year. Boomaroo has been trading plants into the Queensland market for over seven years, with the new nursery acting as a significant extension on the current value we offer growers across the region. Our newly staffed Queensland team is working closely with both national and international teams of engineers and specialists to install our world class nursery systems that will bring Southbrook into full operation by mid 2019. Boomaroo’s no-touch system will ensure Queensland vegetable growers receive optimal value for money, along with long-term business sustainability that’s supported by a steady supply of efficient, premium and locally sourced plants. 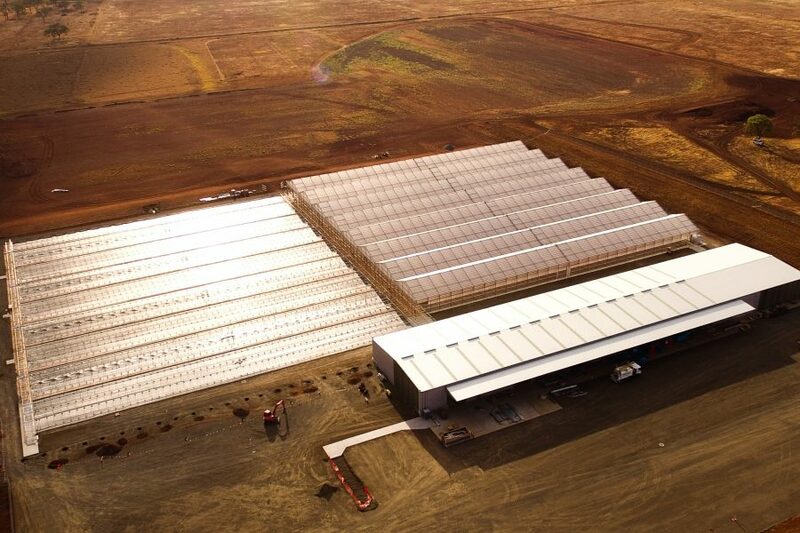 The completion of the Southbrook build will cement Boomaroo’s position in the agri-food supply chain as Australia’s number one vegetable seedling supplier. Boomaroo’s expertise and 30 year track record deploying cutting edge growing technology within Australia, along with a market footprint that extends along the entire eastern seaboard, has allowed our team to hone unique skills and expertise that will be relevant to the future of Australian horticulture for many years to come. For more information and regular updates please click here.